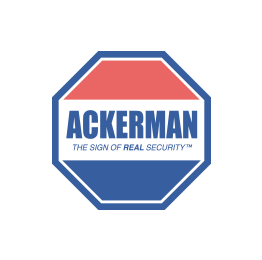 Ackerman Security Reviews, from BOB | Ackerman Team does great job!! Ackerman Team does great job! !